Let’s take a quick look at how we can use the enfold theme to set up some of the main pages of your site like the Homepage, Blog, Portfolio, Shop, etc. Use a coming soon page to communicate important announcements about your website launch. It takes very little time to set up a coming soon page. Generate a subscriber base before your website is launched. You can set up a private site and work on it in the background while the coming soon page is visible to the public. Moving your site from a local host to a live site can be stressfree and a smooth process. You can move the content to the live site and make edits to it in the background, Once you are happy with the preview of your site it is only a matter of changing the default homepage to activate your site. Let’s look at a few ways we can add a coming soon page. Any page including a coming soon page can be set as a front page from WordPress > Enfold > Theme Options > Frontpage Settings. Use a pre-built coming soon page that comes with enfold 2017 demo. Create your own coming soon page using the advanced layout builder elements such as the color section, sliders, rotating headline elements, subscription form and other elements that suit your design. There are many coming soon page plugins available in the WordPress plugin repository. We have not tried all the plugins but if it is something that suit your requirement please feel free to instal a plugin and set up the coming soon page. Maintenance mode helps you display an under construction or a launch message to your website visitors. To set up a maintenance page please follow the below steps. 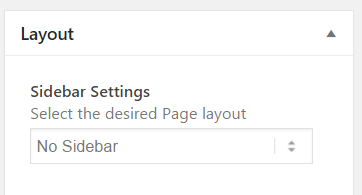 A maintenance mode page can be set as a front page from WordPress > Enfold > Theme Options > Frontpage Settings. Use a pre-built maintenance mode page that comes with enfold 2017 demo. 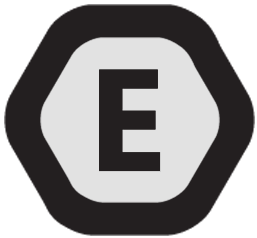 Copy the page shortcode to an empty page on your site and reproduce the same layout. Don’t forget to set up the email address and update the page with your content. Create your own maintenance mode page by using the page builder elements such as the color section, sliders, rotating headline, subscription form and other elements that suit your design. There are many maintenance mode plugins available for WordPress. Each plugin offers a unique approach and different features, browse the WordPress plug-ins directory and give one a try. Unfortunately, pages like the 404 page or search result page cannot be created using the page builder. Or use a 404 plugin that suits your requirement. Let your users know about your business by adding an about page to your site. A typical about page can be built using the images, text, headings, progress bar, testimonials and team member elements. You can add other elements from the page builder to suit your design. Here is an example of the About page and its shortcode. Blogs are very useful to post regular updates. To set up a blog page create a new page and add the “Blog posts” element from the Advanced Layout Builder > Content Elements. For more advanced options click on the blog post element and select the options to customize it accordingly. 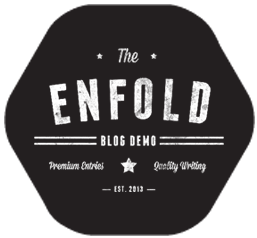 You can set up the main blog page from Enfold > Theme Options > where do you want to display the Blog? To view all the blog layouts in action check out our overview page. Different blog layouts can be achieved by using the Blog Posts element in the Advanced Layout Builder. For more in-depth tutorials please check the Blog Post section. Add your portfolio items from WordPress Dashboard > Portfolio Items > Add new. Showcase your portfolio items by setting up an overview page. Select the “Portfolio Grid” element from the Advanced Layout Builder > Content Elements and play with the various options available to create your portfolio overview page. To add products to your site and set up an online shop you need to Install and activate the WooCommerce plugin from WordPress Dashboard > Plugins. 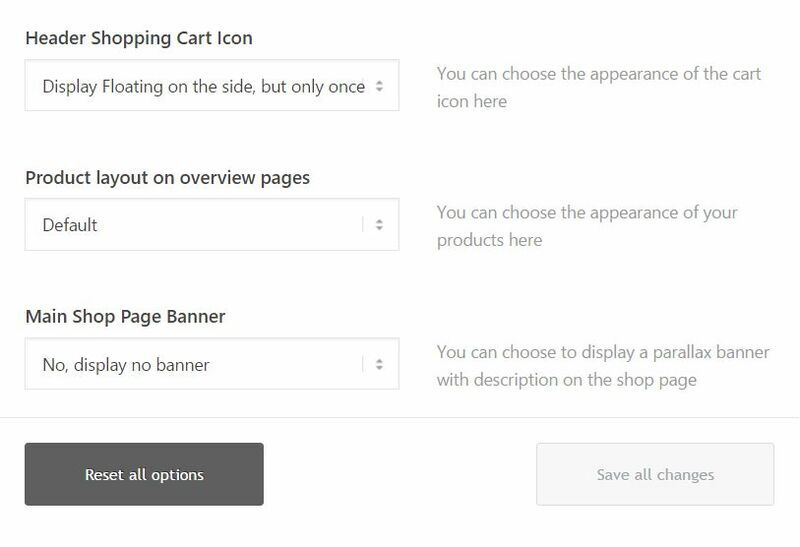 After you activate the WooCommerce plugin the products and shop options are automatically enabled. New products can be added from WordPress Dashboard > Products. To setup, various shop layouts create a new page and add the “Product Grid” element from the Advanced Layout Builder > Plugin Additions. Create different product archive pages or single product layouts using the other shop elements available in the Advanced Layout Builder > Plugin Additions. A contact page on your site will be useful for your visitors to send a message to the website admin. To add a contact form on your page please use the contact form element from the advanced layout builder and set up the email address in the contact form element options. An example of the contact page and its shortcode. 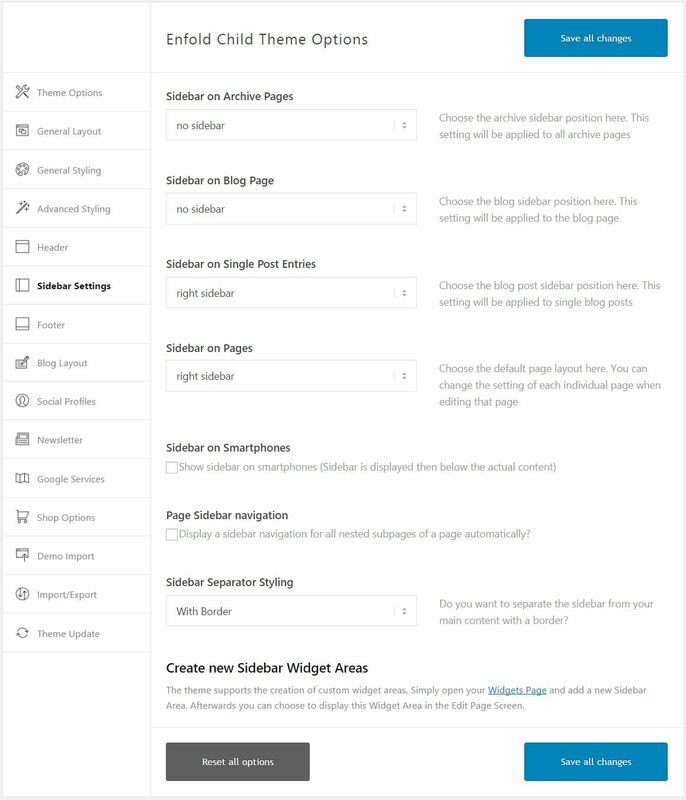 By default the Sidebar options set in Enfold > Sidebar Settings are applied to all the pages however the default sidebar settings can be overwritten on any page using the sidebar settings provided in the page itself under Layout > Sidebar. For example to hide the sidebar only on contact page open the contact page, on the right side under layout options > Sidebar Settings you can choose to hide the sidebar. From the Enfold> Sidebar Settings you can choose to display the sidebar on the left or right side of Archive, Blog, Single Post, Pages, Smart Phone and update settings for Sidebar navigation and Sidebar Separator Styling. Sidebar Widgets: Sidebar widgets like Recent Posts, Comments, Categories, Meta, Images, Custom text, Social profile and many more widgets can be added or deleted from Appearance > Widgets > Sidebar.